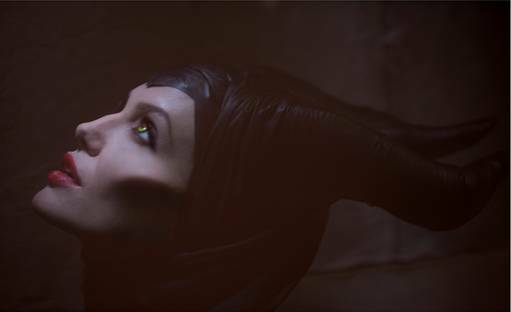 Burbank, CA (June 19, 2012) – The Walt Disney Studios announced today that production began Wednesday, June 13th, on “Maleficent,” starring Academy Award®–winning actress Angelina Jolie. Directed by two-time Oscar®-winning production designer Robert Stromberg (“Avatar,” “Alice in Wonderland”), in his directorial debut, and produced by Joe Roth, “Maleficent” is written by Linda Woolverton (“The Lion King,” “Beauty and the Beast”) and executive produced by Angelina Jolie, Don Hahn, Matt Smith and Palak Patel. Co-starring in the film are Sharlto Copley (“District 9”), Elle Fanning (“Super 8”), Sam Riley (“On the Road”), Imelda Staunton (“Vera Drake”), Miranda Richardson (“The Hours”), Juno Temple (“Atonement”) and Lesley Manville (“Secrets & Lies”).